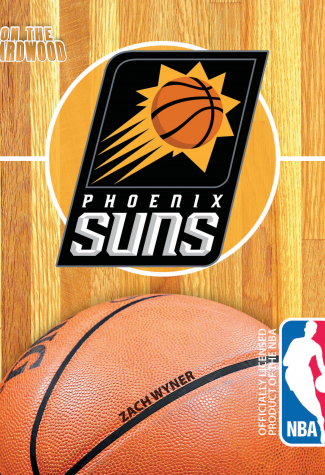 Pack your shades and your sunscreen, and shield yourself from the glare of the Phoenix Suns in this officially licensed NBA team book. It was once thought that basketball and the desert didn’t mesh. That all changed when the Suns touched down in Phoenix. Soon, MVPs like Charles Barkley and Steve Nash were flourishing On the Hardwood, and this proud organization found itself within a few plays of winning multiple championships. 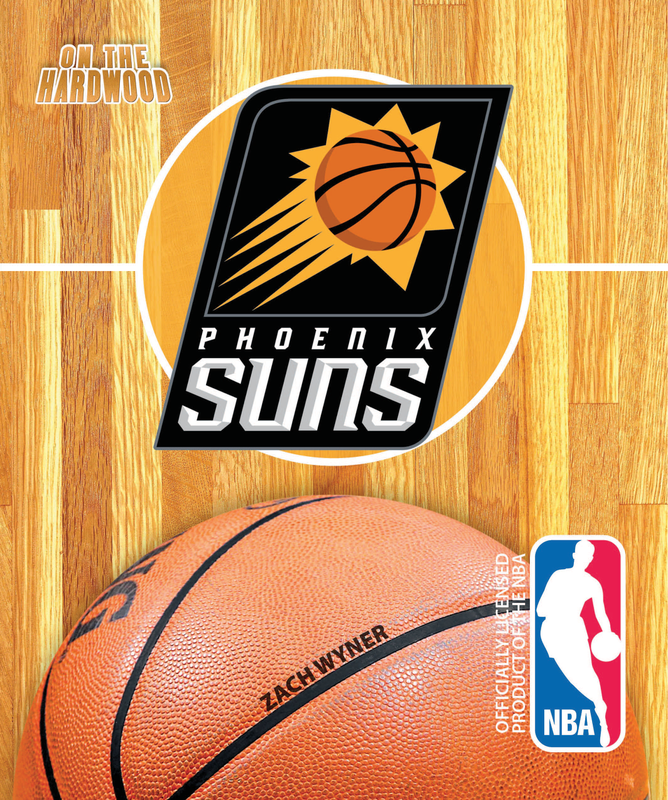 On the Hardwood: Phoenix Suns details a franchise that almost never was, and their many great teams, players, and games.